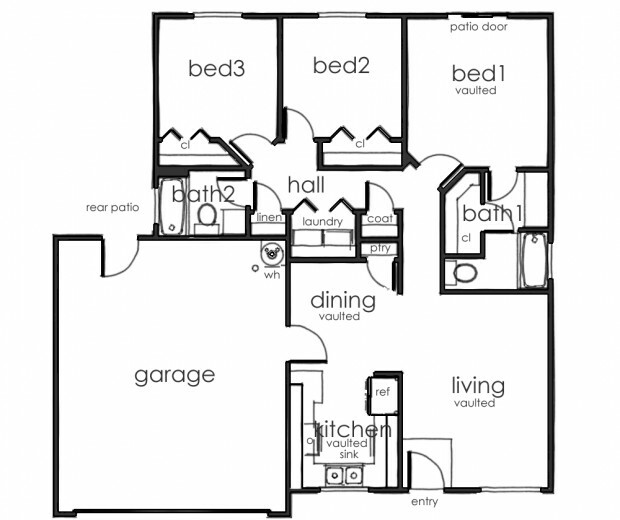 Our units are three bedroom, two bath, 2 car attached garage units with private rear yards. 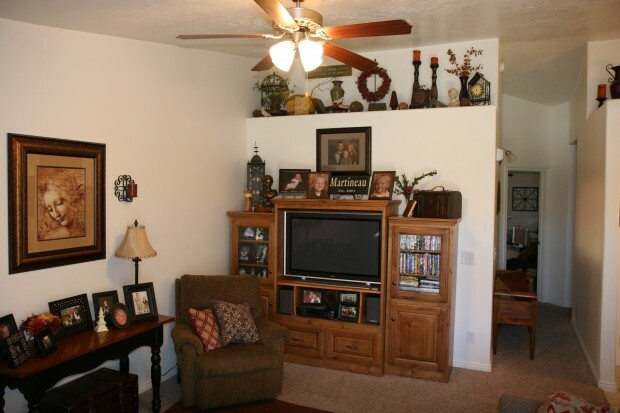 The units are approximately 1100 square feet offering spacious living conditions. The townhomes are all duplex units, thus giving the feel of single family housing. Are you tired of worrying about the safety of your car in your apartment complex parking lot? At Riviera Palms Townhomes you will be able to park your vehicles inside your own two car attached garage. All of our units are Energy rated. Experts estimate that this results in a 30% to 40% reduction in utility costs. Also note that Riviera Palms Townhomes is serviced by Washington City Utilities. Water, sewer, and garbage costs are all included and paid for by Riviera Palms Townhomes.